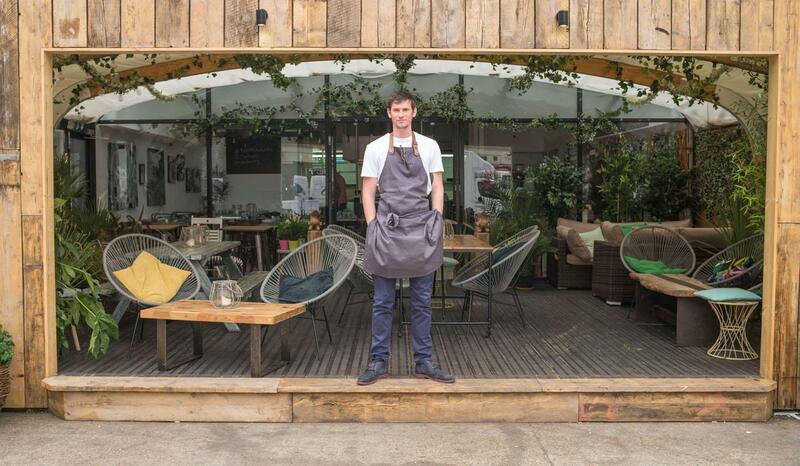 Former Masterchef: The Professionals finalist Adam Handling is to open a second restaurant on Southampton Street in London. The venue will open in August this year and will be the second The Frog restaurant after the first debuted in Shoreditch last summer. Handling has taken a 20-year lease on a 2,929 sq ft unit which was previously home to Thai restaurant Manorom Too. The 90-cover venue will span two floors and include an open-plan kitchen and a speakeasy-style basement bar. Consultancy firm Restaurant Property acted for Handling and Nash Bond acted for the Landlord.